Taleen is a versatile Entertainer, can sing and also a producer, he has been able to produce every song that comes from him till date, and also a commercial producer. His love for music coupled with the time and energy he has put into it makes it difficult for you to understand why he is still an upcoming act. But with the steps being taken by his present Label and management, we are hoping to see him very where he belongs; AT THE TOP. 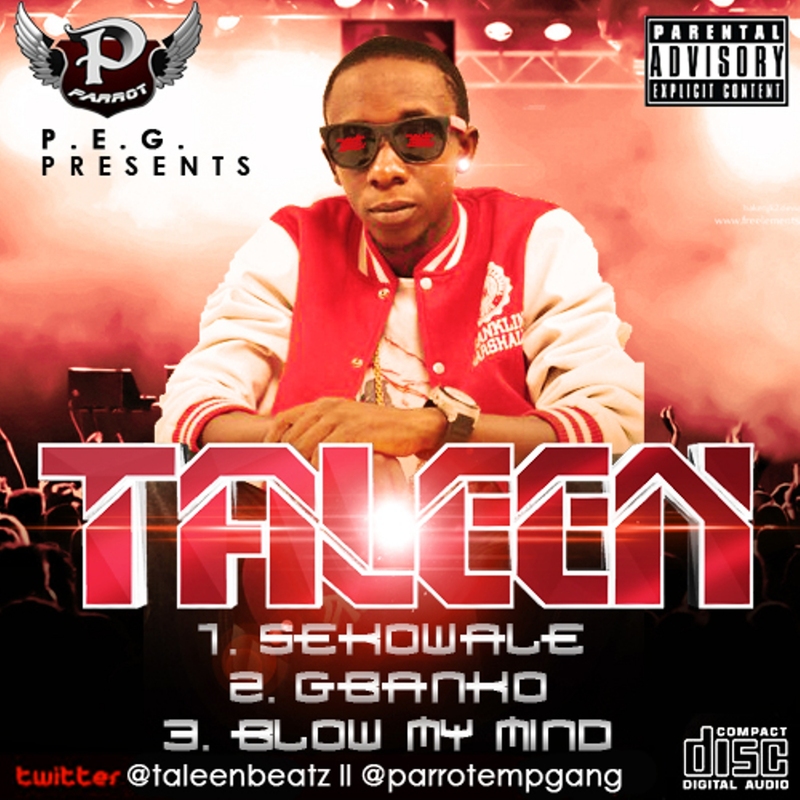 Taleen with full name, TALABI OLUWASEUN DUROTIMI is a young man born into the Talabi Family from Ogunby state, Nigeria. His love for music and its production has not deterred his educational advancement as he is currently a student of TAI SOLARIN UNIVERSITY OF EDUCATION studying COMPUTER SCIENCE, he is known for club banging hits and most definitely the public love what they hear. Now his song SE KO WA LE is on promo and will be right here for your download.